While saying that nobody places oneself in position of authority without the consent of God, he expressed the belief that God who chose him would see him through. The President said, “We pray that God should give those of us who are in charge the grace to do things with the fear of God. If we begin to do what is right in our own little way, this nation will survive. “God knows why we are here. Nobody will place himself in any position without God. So, God that gives all of us the opportunity, will see us through. “For me, your servant today, I will continue to request for your prayers that God should give me the wisdom to do what is right in His sight. “Because it is quite challenging for a leader; for every subject that you want to take a decision on, you will have multiple suggestions. Some contradictory, some to the left, some to the right, some to the centre. But you must take a decision. “It is only God that can guide you to take the right decision that will not bring suffering to your people. 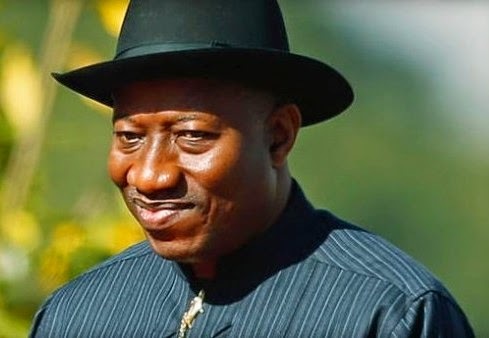 Jonathan thanked all Nigerians that had been praying for the country, saying the security situation would have been worse without divine intervention. He said it was unfortunate that Nigeria had been sharing in the ugly news that have become the norm globally. “I appreciate all of you, Christians and other religious bodies, that have been praying for this great country. “You will all agree with me that you rarely listen to any good news globally. Either people are killed, people are slaughtered, people are kidnapped, bomb exploded here and there.